Delivering insights to inspire business leaders. The Chair of Innovation and Corporate Transformation is committed to rigorous, interdisciplinary and relevant research in collaboration with business leaders. Our aim is to discover and share how companies can best adapt to changing regulations and capitalize on new technologies, markets, and customers. 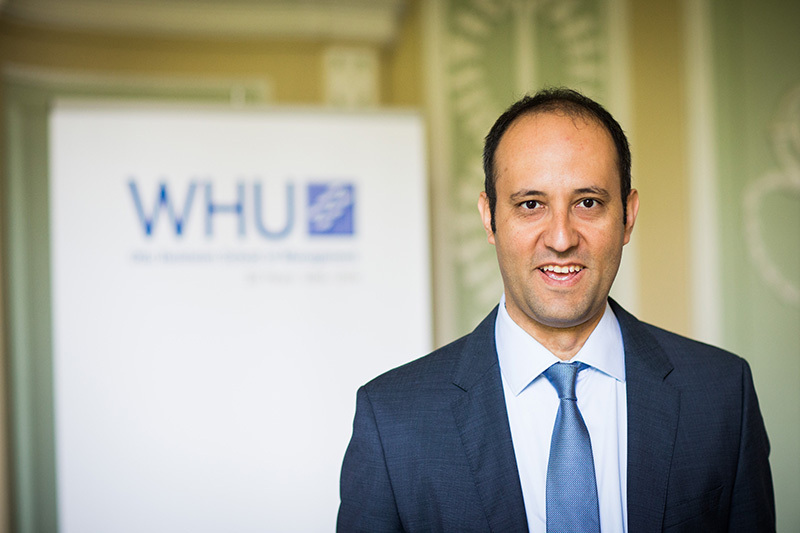 Professor Ozcan is an Associate Dean of WHU. He is also the Academic Director of Campus for Corporate Transformation, a forum dedicated to exploring the challenges and opportunities of corporate transformation. Our teaching programs include the WHU MBA, and Kellogg-WHU Executive MBA with Professor Ozcan contributing extensively as Academic Director to WHU Executive Education. Our work has been published or accepted for publication in prestigious research journals such as the Academy of Management Journal, Management Science, Organization Science, Journal of Management Studies, Strategic Organization. Giving organizations a competitive edge. We aim to inspire business leaders with our research results, developing effective management tools and best practices which inform public policy debate. Why, where and how do new business models and organizational forms emerge? How do new business models/new organizational forms compete with established models/forms, gain acceptance, diffuse and come to dominate? How do the processes of emergence, rivalry, diffusion and growth differ across base-of the pyramid countries, emerging markets and mature economies? How do new business models/organizational forms generate socio-economic change and reconfigure the basis of competition in industries? Growth ecosystems are integral to start-up formation, scaling, talent development and technical and social progress. In such systems, venture capital (VC) and private equity (PE) play prominent roles. Our research investigates the inner workings of VC/PE firms, their operational mechanics, and their value creation. What determines VC/PE activity in emerging markets? How does VC behavior differ in emerging markets? How much value/innovation does PE foster in emerging market economies? How do emerging market start-ups and firms deal with VC/PE? 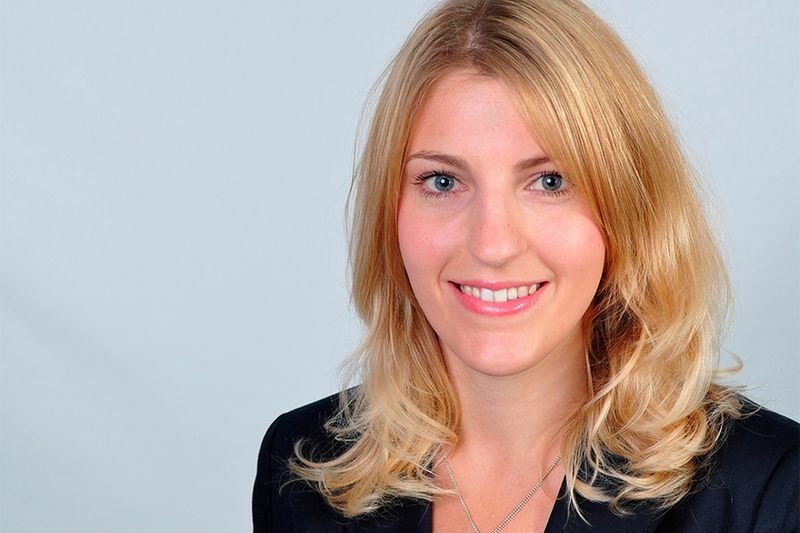 How do PE firms extract value from emerging market firms? How do early choices regarding strategy, structure, and governance affect the way the company evolves, competes, and adapts? How can organizations remain nimble, flexible, responsive, innovative, and entrepreneurial while expanding? How should firms transform their identity as they grow and competition increases? How should mature firms identify, develop, and exploit new, innovative resource combinations and growth opportunities? What is the best way to acquire talent from rivals and deploy it strategically? How should firms design, develop, and manage corporate venture capital? How should companies execute corporate entrepreneurship through acquisitions in emerging markets? How can emerging market firms become innovation organizations? How should firms source and exploit emerging market innovations? In recognition of excellence in research and teaching. Keep up with the latest events and activities. Professor Ozcan and Patrick Siebert author study on how Germany’s leading companies are handling disruption.